Wallpaper is essentially every interior designer’s favorite décor item. 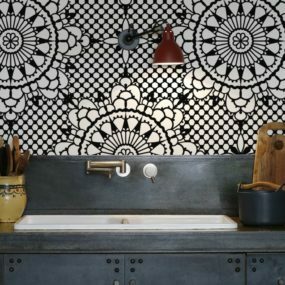 The reason being wallpaper is extremely versatile. It comes in multiple different colors, shapes, sizes and it can be customized to fit any area you would want to place it in. Even though it is a décor favorite for us, many homeowners tend to shy away from it. The main reason being wallpaper has the ability to add a lot of character to a room. The impressive aspect about wallpapers is that they can be removed and interchanged for another pattern or color. This gives you the decorating freedom that you may seek. If you are looking for the ultimate upgrade for your living space take into account, adding one or more of these wallpaper trends that have completely taken over home décor this 2017. 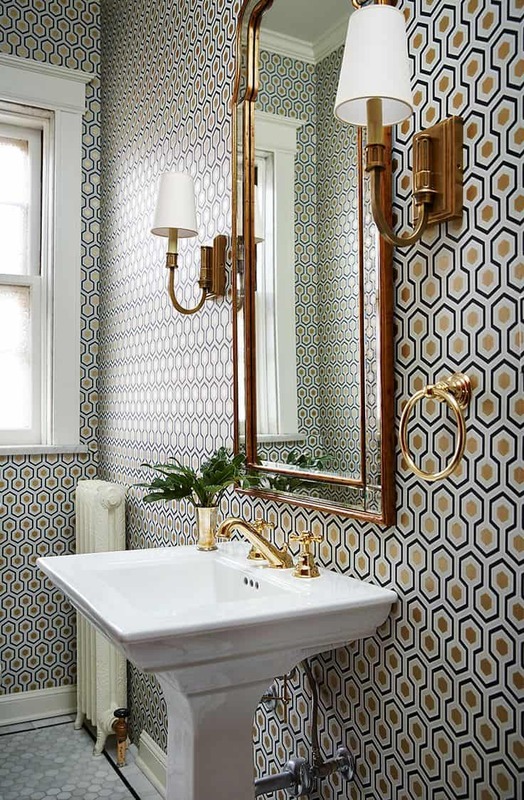 We are currently loving how bold wallpaper designs are becoming. Incorporating a bold wallpaper can completely transform the space it is placed in. 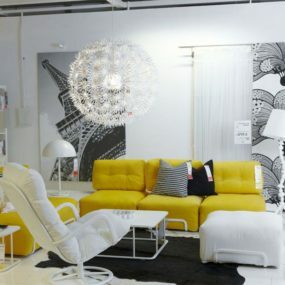 You can take a monotone room and convert it into something completely new. Simply by applying a unique color on the walls. 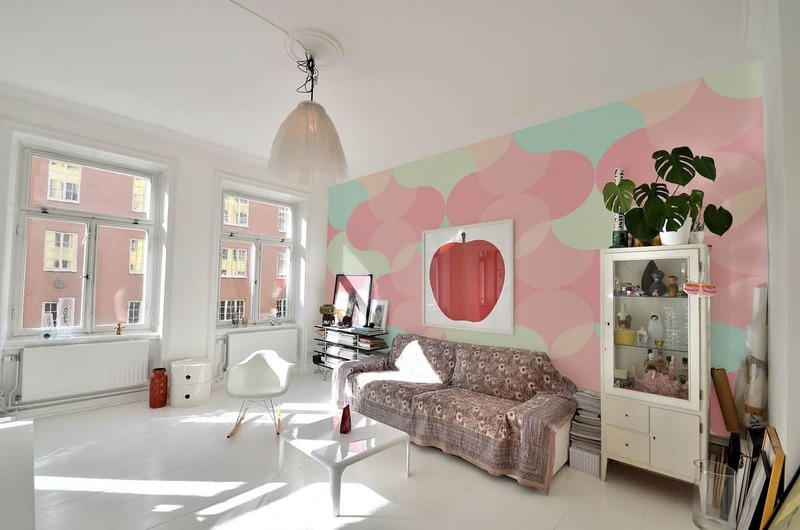 Pastel tone wallpaper can bring a softness to your living space that may be difficult to achieve otherwise. Consider using wallpaper that offers a unique shape or pattern with multiple colros for a unique spin on pastel colors. 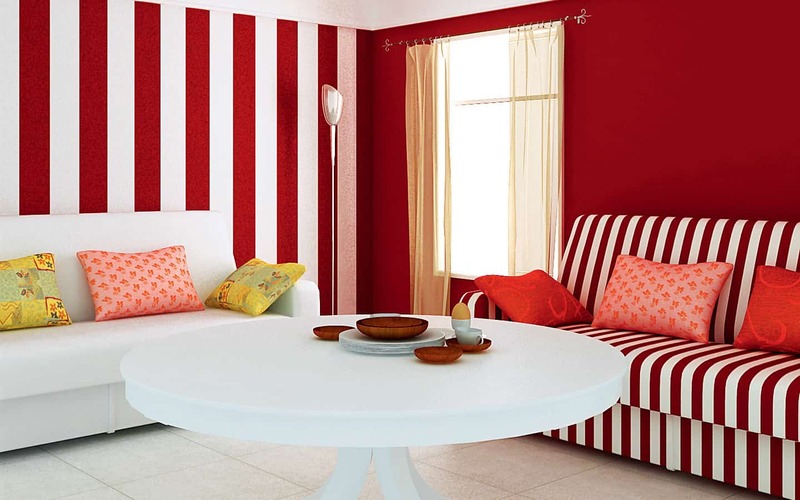 If you are a bit apprehensive about adding bold colored wallpaper in your home, consider having pastel colors instead. Pastel tones bring a living space back to life without being as bold and in your face as bright colors tend to be. 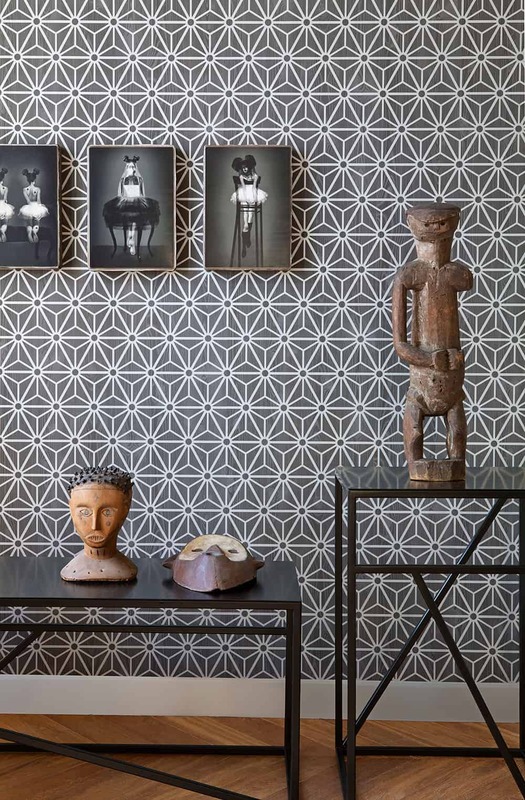 A geometric wallpaper does not need to come in bold colors instead you can choose a neutral color such as gray and work your decor around it. Wallpaper can speak volumes about your personality. In fact, it is an excellent way of adding a personal touch to your home without having to redecorate or rearrange the décor you currently have. Geometric patterns are coming back on trend so much so that we are beginning to spot them in all different colors, shapes, and forms. This pattern, in particular, works well in a bigger space such as the living room. The reason is such a bold pattern will command the attention of the space. Floral may seem like a pattern that is only suitable during the spring or summer months. However, it is currently a top favorite for many homeowners. 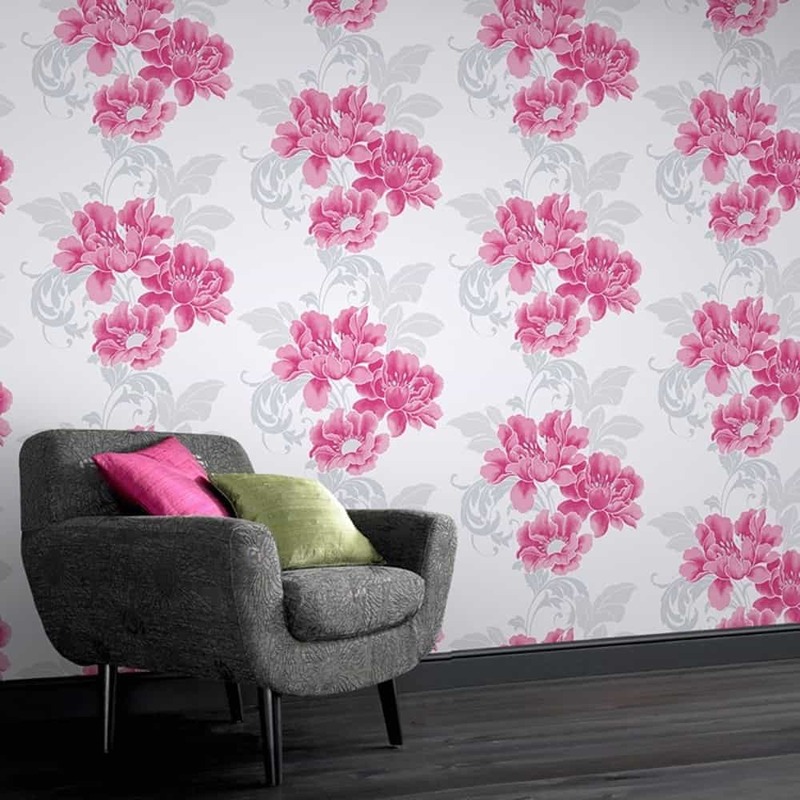 There is something very vintage about having a floral print wallpaper in an area of your home. Consider adding this print to your bathroom or hallway area for a bold take on a décor classic. 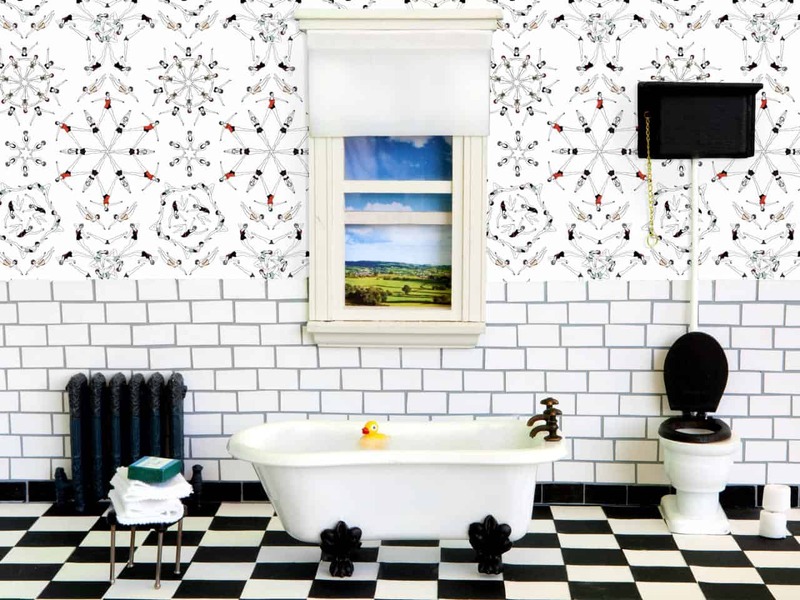 One trend that is truly taking over is merging real art pieces into your wallpaper. 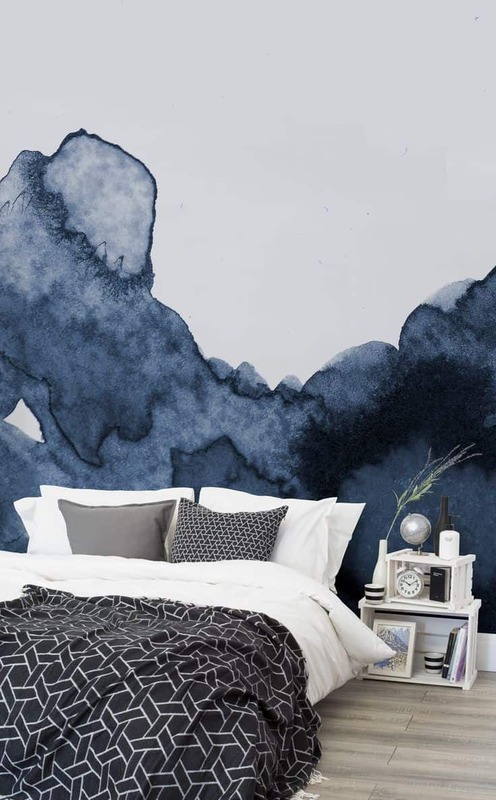 Art inspired wallpaper has become the new craze for many homeowners because of how well it interconnects visual art with water colors. In fact, many art inspired wallpapers have been painted by actual painters that want you to have a piece of their painting at home in a different visual form. 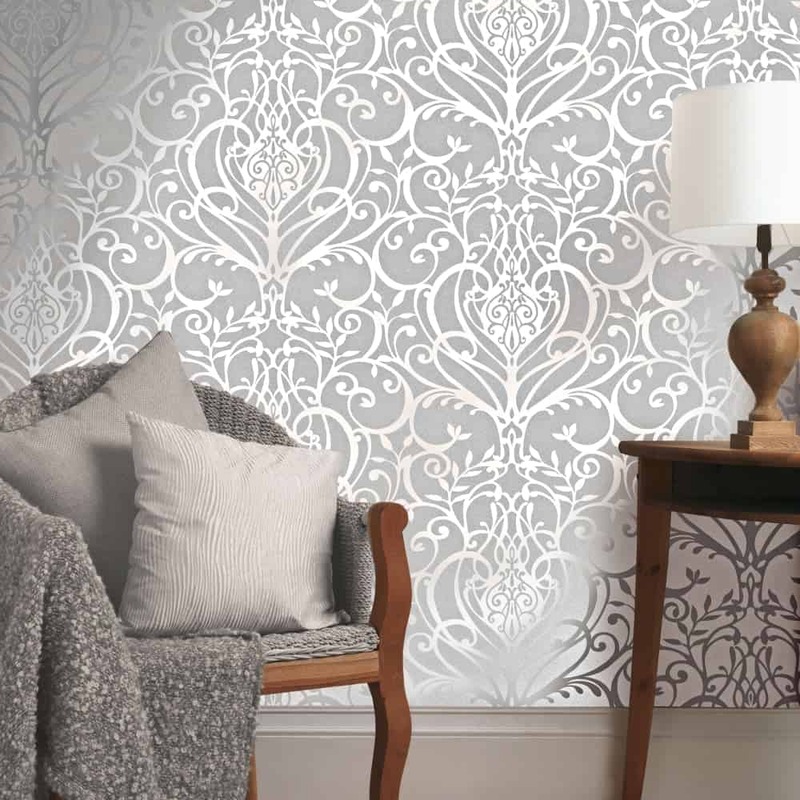 Many metallic wallpapers feature some sort of eye catching design that helps bring your decor together seamlessly. Textured wallpaper is also playing a leading role this year. More and more homeowners are becoming interested in adding pieces into their home that has texture but will not change the décor they currently have. Wallpaper that offers a sense of texture adds not only an interesting aspect to the space, but it also creates a dramatic effect. Consider mixing and matching different textures in the same color scheme for a cohesive look. 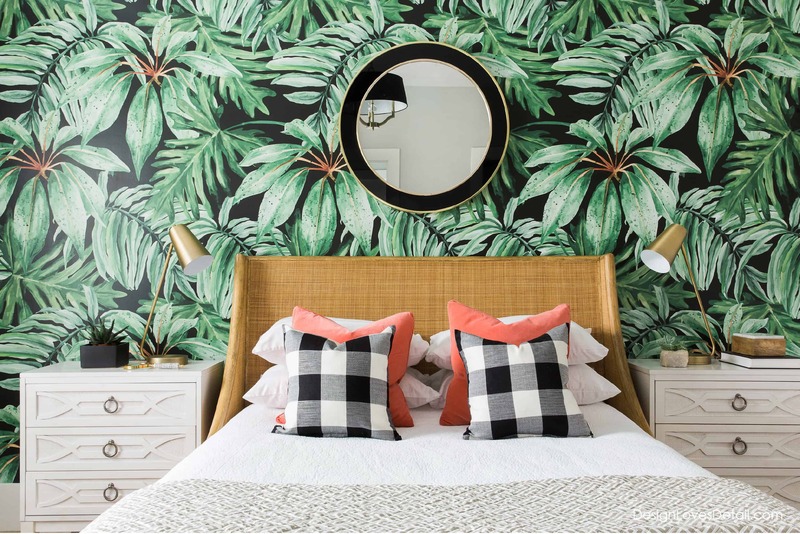 Tropical wallpaper is a lot bolder and will make a bigger statement than any other wallpaper would. 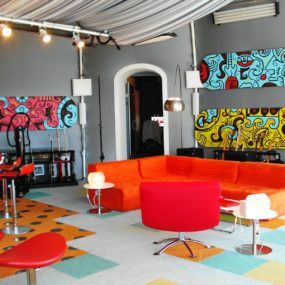 It features dark tones that are perfectly blended in with bright colors that bring vibrancy to the space. Look for designs that have large pieces such as palm trees, bananas, or even leaves. This is an excellent way to bring a vacation feel to the space without needing to leave your home. Repetitive bold patterns are an excellent way to bring visual appeal to a space. With a repetitive pattern, you will get the same image throughout the entire space. What this does is draw the attention towards the wall which in return will expand the space. Doing so will convey all the visual you need to bring your living space to life. Repetitive patterns work best when they are in a neutral tone such as gray, black, white and tan. This allows you to have fun working with multiple different colors when it comes to decorating the space. 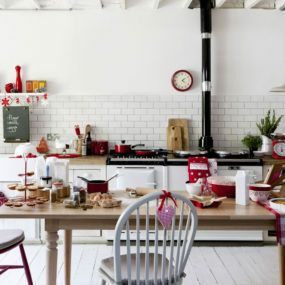 Retro patterns have recently become very popular they bring a vintage feel to the space while being fun and bold. 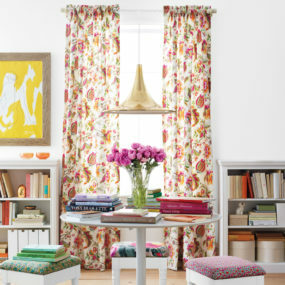 This allows you to work around this pattern to bring the entire room together. Retro patterns come in different colors and feel which is great when you want it to become the signature piece you need in your home. Wallpaper no longer needs to be intimidating to work with. 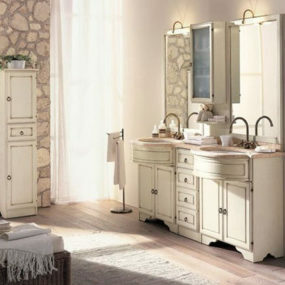 In fact, it is essentially one of the easiest pieces to add to a home. The main issue you may have is having too many options to choose from. We personally love the idea of combining one or more wallpaper into the come to create the ultimate space. Which wallpaper trend for 2017 do you want to add to your home décor? Please let us know your ideas below.